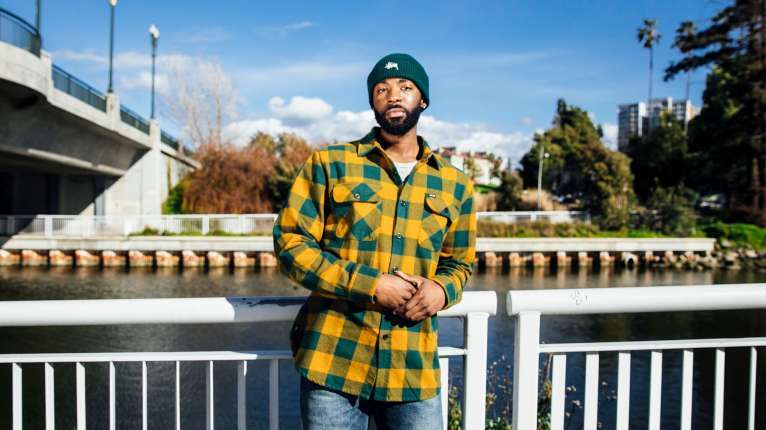 Oakland’s Style has always been influenced by its rich history, culture, and connection to music and art. 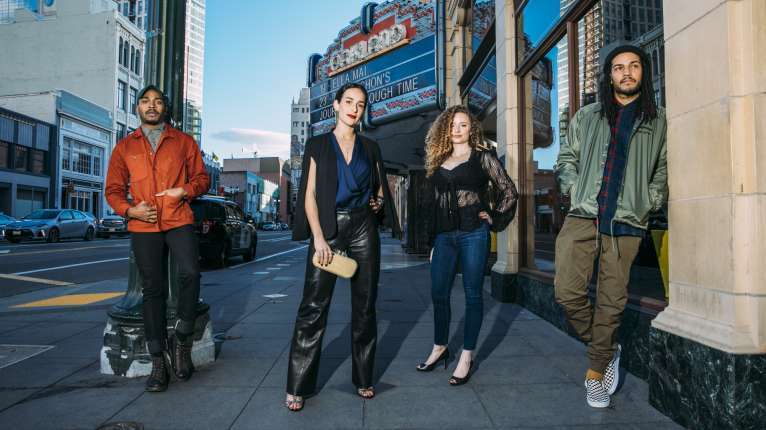 Whether it’s the historical significance of a black beret or MC Hammer’s legendary parachute pants, Oakland has always used clothing to express a message. 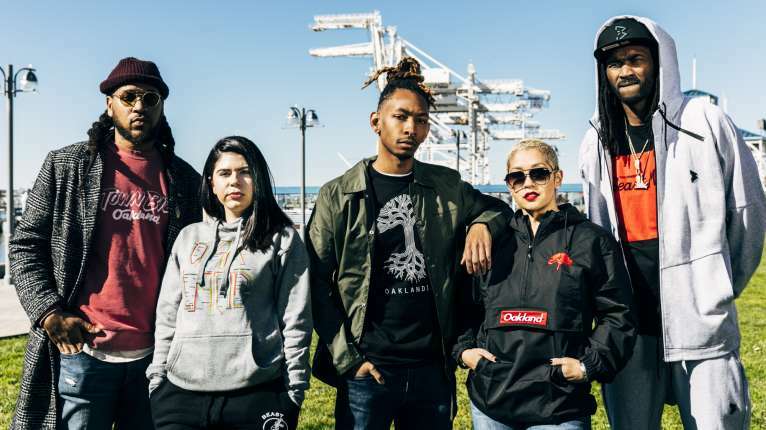 Explore Oakland's fashion scene through different themes showcasing unique styles and the messages they represent. The Town knows and respects our past, and it shows through our clothes. These shops specialize in upcycling and reinventing garments in unimaginable ways. 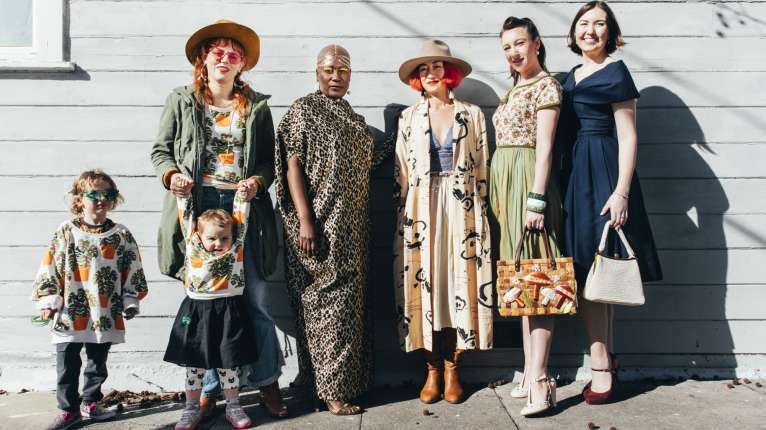 Fashion straight from the runway, handmade jewelry, and bold patterns! 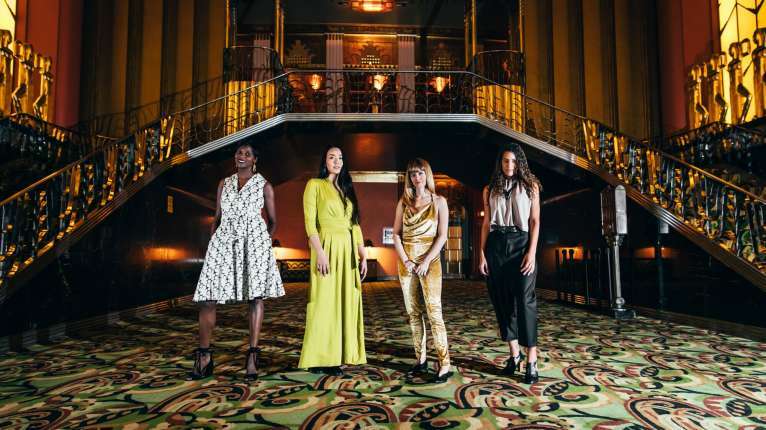 These designers use fine materials and tailored cuts that'll elevate anyone's wardrobe.